You’ve thumbed your way through files and files of fabric samples for your home’s drapes. And still, you’re nowhere near making your decision. Aesthetics aside, all the fabrics feel the same. And even with those that don’t, you can’t really decide if it’ll make any difference if you choose this one or that one for your window treatments. But don’t worry. The only thing you need to help yourself out is to know a little bit more about each drape fabric! What’s the Deal with Drape Fabrics? Assuming that you’re an adult, we can safely expect you to know at least the basic differences between various fabrics. Cotton is usually stiffer and can get creases. Silk is softer, more luxurious. Wool has little fibers that are visible to the naked eye. Polyester and rayon are smooth but can’t be crushed as easily. Nylon and satin are very slippery and can reflect light, whereas velvet is smooth but has a short, hairy texture to it. With these characteristics out of the way, here’s what really affects your choice. Homeowners usually prefer cotton, polyester, and other blends of fabrics. In addition, many like faux silks as well since these fabrics have the rigidity to hang straight down without getting creased and folded. For a lighter look, many go with sheer fabrics or voile, since they have a more fluid movement. 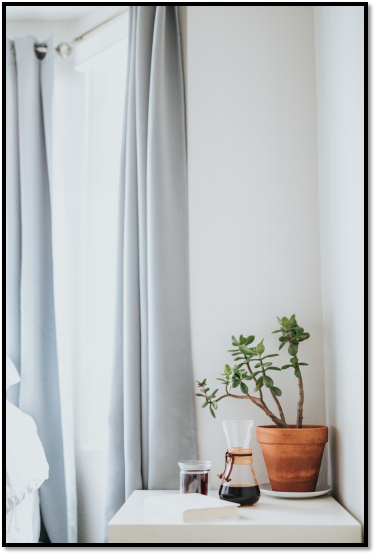 But if you like lightweight fabrics, you could always add a heavier lining or interlining to give the drapes more body. Whatever you choose, try to keep the weight of those curtains less than 12 oz. otherwise the drapes will become too heavy to operate, particularly if they’re lined as well. Especially for those living in colder climes, you’ll need fabrics that can help keep your home cozy and warm. In this case, your best choices are damask, velvet, jacquards, or faux suede. 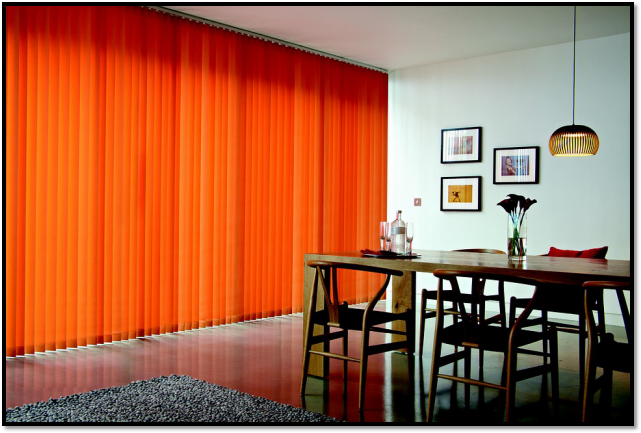 Within the medium to heavy weight range, these fabrics retain heat and keep the temperature where it should be. Creative Window Coverings in Southern California offers free design consultations. Book an appointment with us and let us help you choose the best quality drapes for your home! 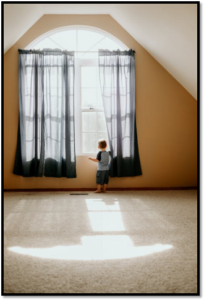 PreviousPrevious post:The Role of Window Treatments in Interior DesignNextNext post:Small Home, Big Dreams —Which Window Treatment Should You Get for a Small Apartment?